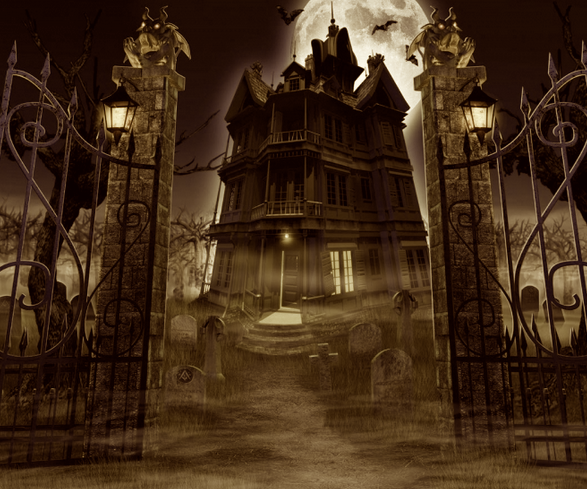 It’s October – my favorite time of year, and with it comes the chance to investigate some haunted places around the U.S. This year, A Grave Interest has focused on haunted houses, and the spirits who are up to some mischief making … Here’s one final look! 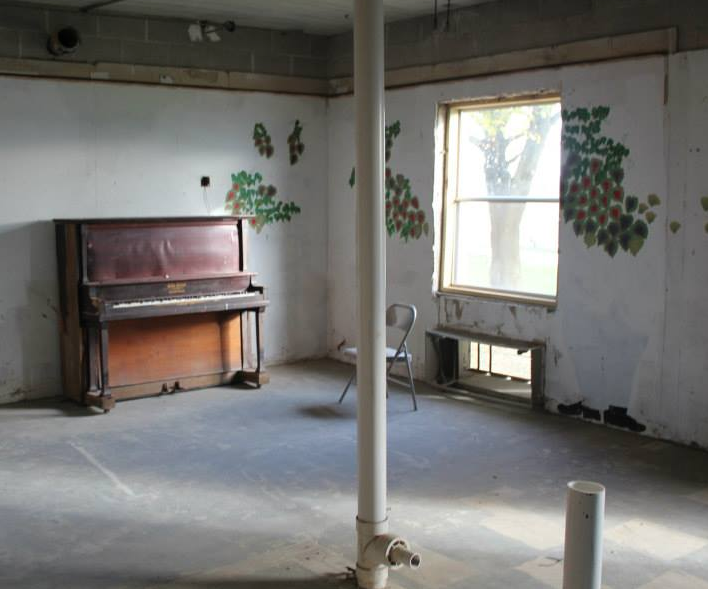 It was once a poor house where Coles County, Illinois residents could go and work for food and lodging. Residents grew their food on the farm; butchered and smoked their meats, churned butter, and grew the vegetables. The current structure was built in 1916 on the same ground the original Alms House had stood on for almost 60 years. Built in the Neo-Georgian style, the three-story building also had a basement. 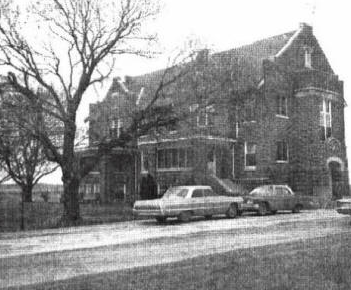 The Coles County Poor Farm operated until 1959 when it, and the surrounding land, was sold to Ashmore Estates, Inc. for use as a private psychiatric hospital. The hospital operated for five years before going broke and closing its doors. One year later, in 1965, the facility opened again as a public mental institution, taking patients in from all over the state. 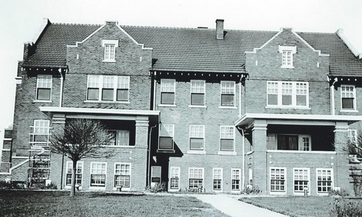 By the late 1960s, the hospital had 50 residents in-house. 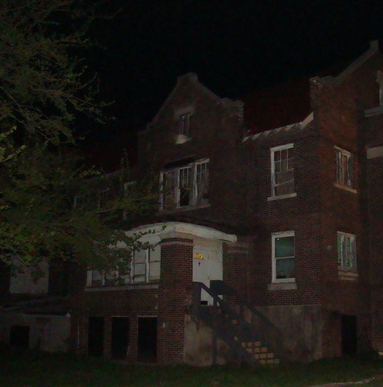 Ashmore Estates was sold again in 1976 and an attempt to modernize the building began. It took until the mid-1980s for the reconstruction to be completed, but by 1986, the facility was heavily in debt. By April, residents were being transferred to other locations and the psychiatric hospital was closed. 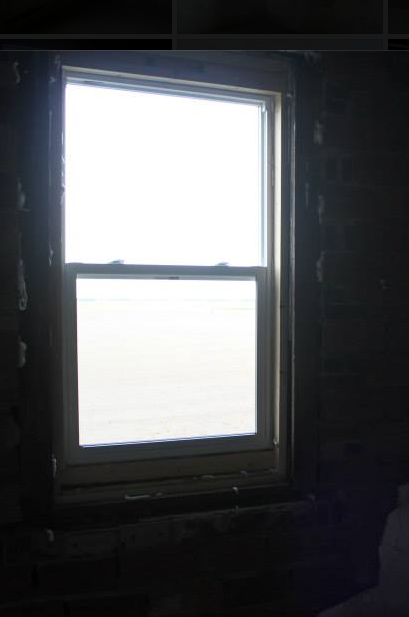 The building was left abandoned for years and rumors began to spread that it was extremely haunted. 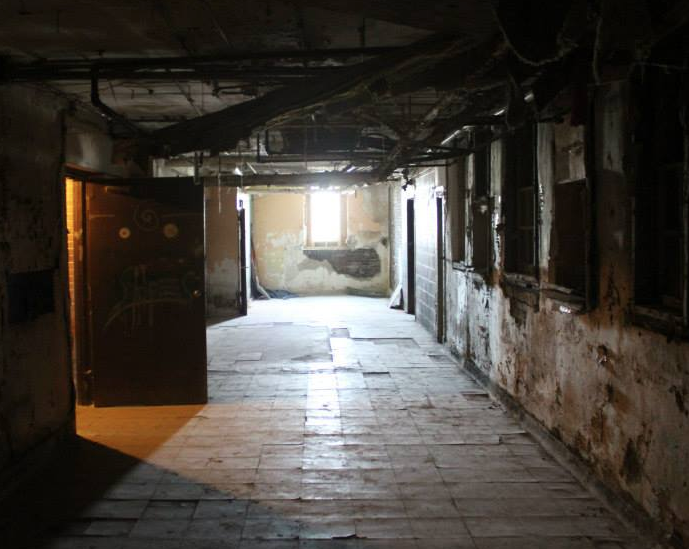 (It’s now listed as one of the three most haunted places in Illinois.) 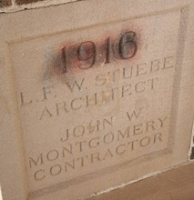 On Halloween night in 1995, the old caretaker’s home, across the road, was burned by vandals. 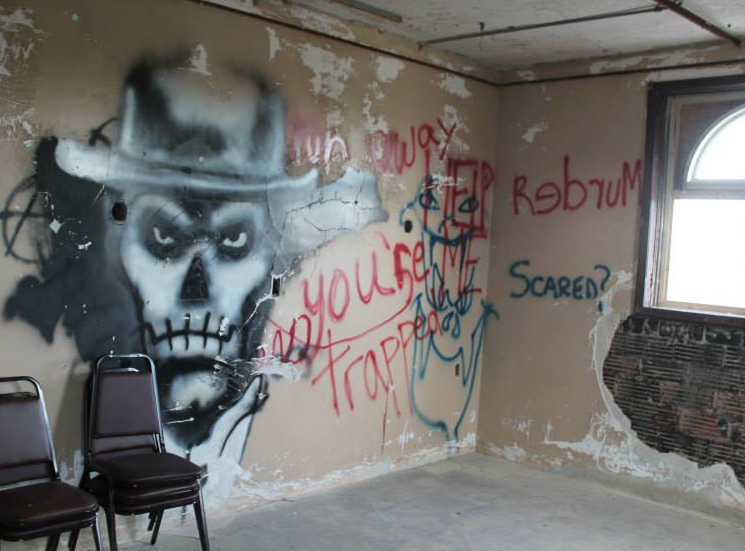 As the spooky tales increased, so did the vandalism; all of the windows were broken out, people entered the building to spray paint the walls, damage the structure, and party with the “spirits.” As the years went by, Ashmore Estates continued to fall into decline. Reports of full body apparitions have been made, especially involving a little girl. Some say it is four-year-old Elva Skinner, a child who died in the first almshouse back in 1880. The story goes that Elva was hurrying to get dressed one cold February morning when she stepped too close to the fireplace and her dress caught fire. She died later that day as the result of her burns. 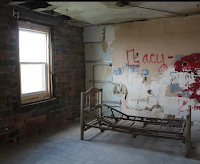 It is believed that Elva has haunted the property since her tragic death over 130 years ago. An apparition of a man has been seen jumping from a window to his “death.” Another figure is that of a man wearing a dressy top hat who roams the hallways. Music can be heard in the building along with singing coming from the empty music room. Local television weather personality, Kevin Orpurt stayed in the house overnight in 2009. He reported several incidents in the basement area where it felt as if something was trying to lift him off the ground. Around 4 am while the group he was with went up to the second floor to investigate, Orpurt stayed on the first floor. He has no recollection of how he came to be body-slammed onto the floor, but awoke in pain, surrounded by the rest of the group who decided it was some type of evil spirit that did not want him in the building. A fierce storm hit in 2013 with wind speeds up to 100 mph. 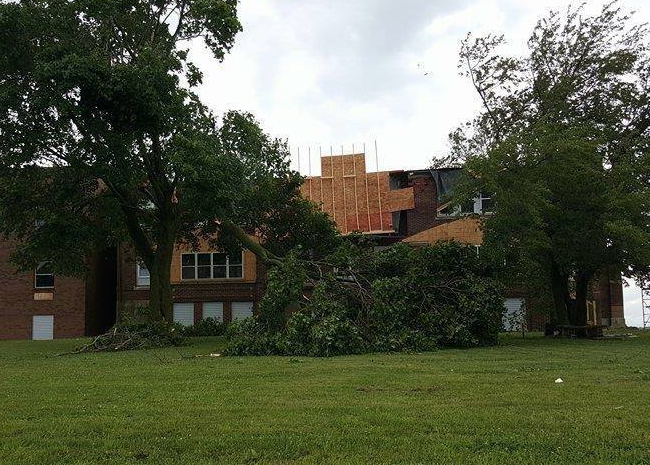 The building’s roof was blown off and the classic gables were destroyed. Most said the building was beyond repair. 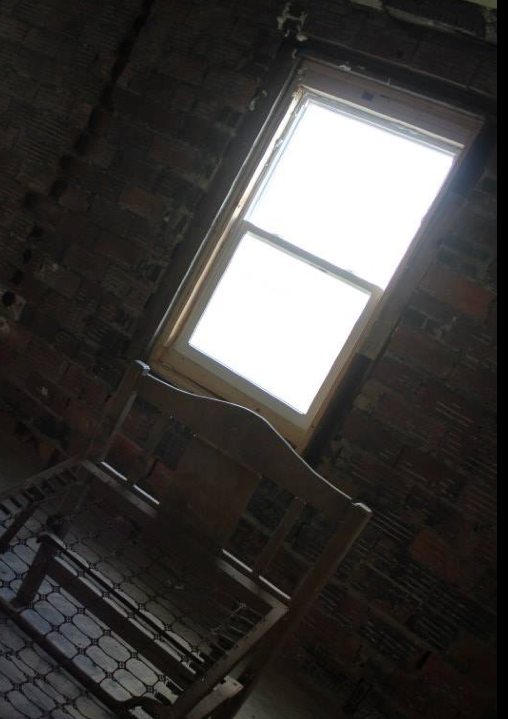 But the paranormal community stepped up and has assisted the new owners in bringing the building back to life. Another storm, which hit in May of this year, damaged the roof again and repairs have been made. 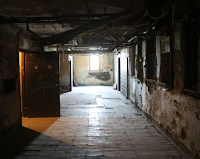 But this is no Halloween “haunted house.” Paranormal investigators and ghost hunters are welcome to set an appointment to schedule their investigations in the building. 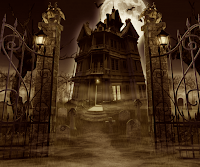 Horror movie producers and several ghost investigative shows have already stayed at the estates, shooting apparitions, mists and recording voices in the night. Private investigations may be conducted overnight or during the daytime. Contact Ashmore Estates for current fees, and to set an appointment. And, it gets better! 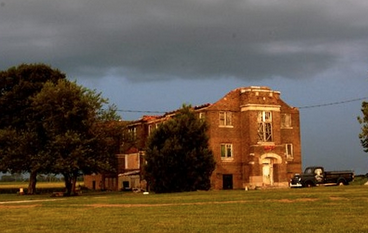 A public Halloween investigation will be taking place tomorrow night at Ashmore. In what will be a 12-hour “lock-down” – from 6 pm Oct 31 to 6 am November 1 – twelve people will be admitted to explore and experience the estate on the night when the veil is the thinnest. Check the web site to see if the slots are already filled.